Compatible Main Drive Belt For Zebra 105S 105Se 105SL 90Xi3 110Xi3 140Xi3 160Xi3 170Xi3 220Xi3 Printer by xfixone at MDA-MA. MPN: 45189-22. Hurry! Limited time offer. Offer valid only while supplies last. 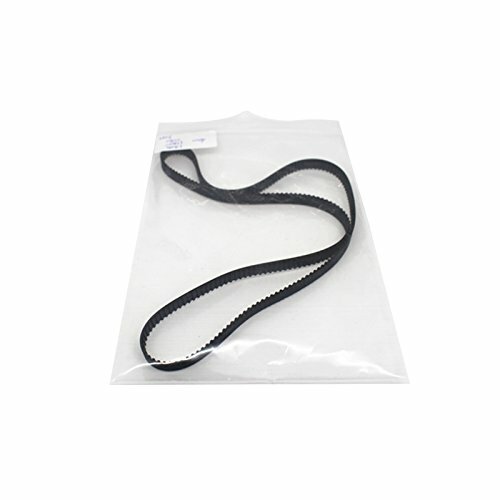 Generic Main Drive Belt For Zebra 105S 105SE 105SL Printer Note: For bulk orders over 200$, plz leave your phone number, and we'll send it via DHL. For bulk orders over 200$, plz leave your phone number, and we'll send it via DHL.